Where Can I Find Used Trucks Near Austin Texas? We like our trucks here in Texas, and we decided it was time to highlight some of the great pickup models we currently have in our inventory here at Third Coast Auto Group in Austin. We offer great prices and financing options on all these vehicles to help make owning your dream vehicle a reality. We’ve already told you about our used Ford F-150, so here we’re going to look at some of our other trucks. Note: These are not the full selection of models we offer. If you’d like to see our full inventory, click the link below! 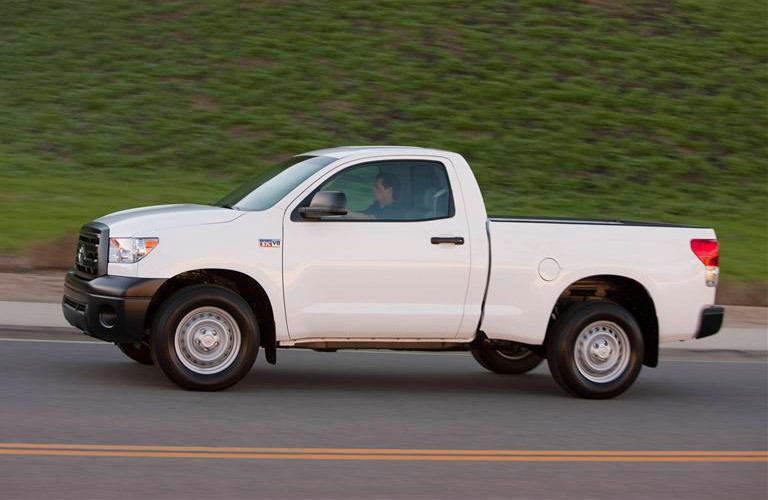 The Toyota Tundra has been in production in the United States since May 1999, when Toyota decided it wanted a real piece of the pickup action. 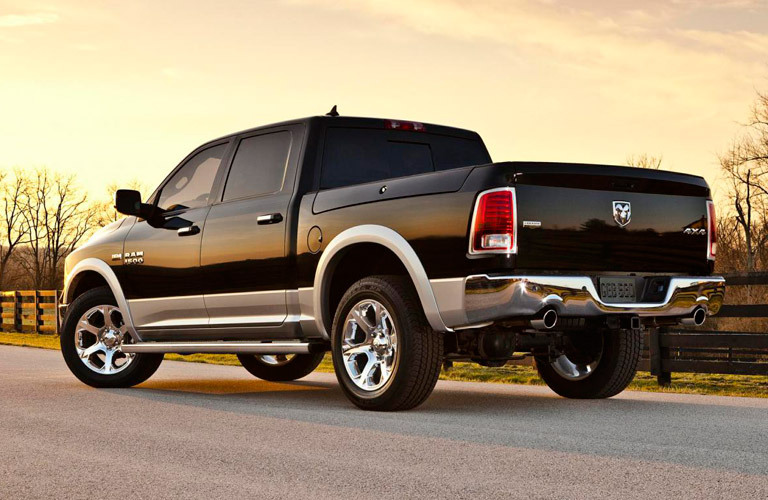 Since then, sales numbers took off rapidly, eventually capturing 17% of the full-size half-ton market. This success was well-earned. An outstandingly reliable truck, the Toyota Tundra consistently delivers a firm ride, good comfort levels, and can perform when called upon. The Tundra won Motor Trend’s “Truck of the Year” award in both 2000 and 2008. The Chevrolet Colorado was introduced in 2004 to replace the Chevy S-10 pickups. Larger than its compact predecessor, the Colorado is a medium-size truck, with styling similar to the full-size Silverado. Built on a platform co-developed with Isuzu, the Chevy Colorado has become known for its great power, efficiency, and economical price. 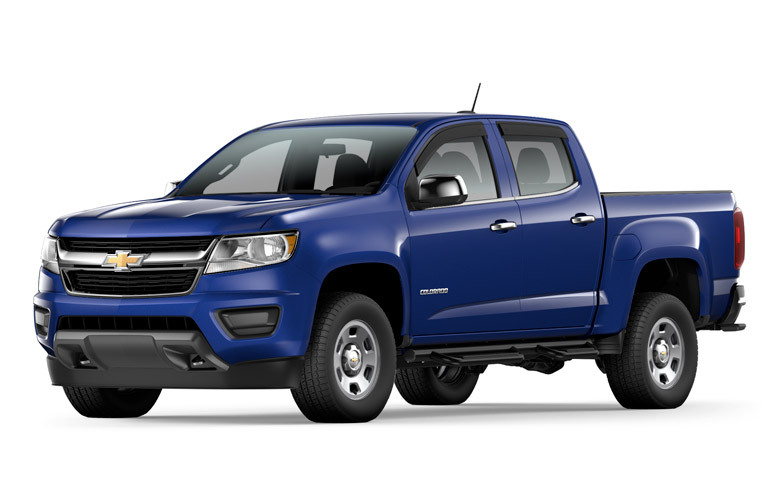 We’re continually impressed with the amount of value you get in every Chevy Colorado. 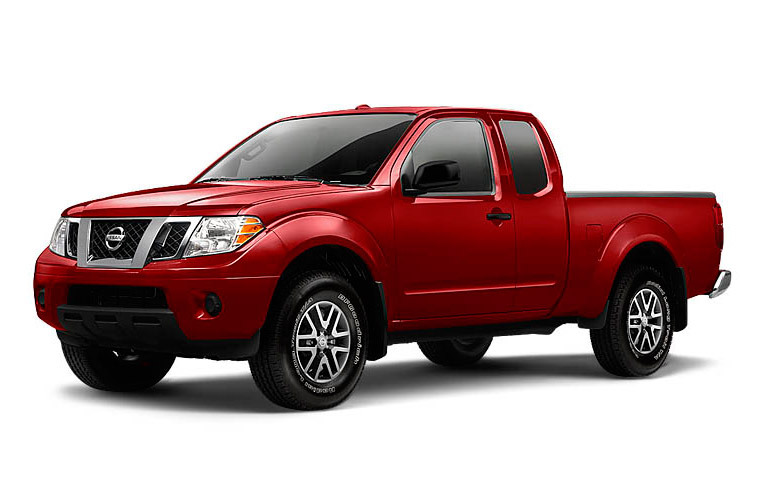 The Frontier entered the market in 1997 with the goal of helping Nissan reestablish its brand as the pioneer of the compact truck market. It’s succeeded, having brought a variety of innovations to the segment, continually breaking new ground and moving the industry forward. The vehicle has often been recommended by top car publications in year-end lists, with its safety receiving particular acclaim. Interested in trying these vehicles for yourself? Contact us today at Third Coast Auto Group in Austin TX to schedule a test drive. This entry was posted on Monday, January 21st, 2019 at 11:47 am	and is filed under Chevrolet, Nissan, Toyota, Used Cars. You can follow any responses to this entry through the RSS 2.0 feed. You can skip to the end and leave a response. Pinging is currently not allowed.